As 2012 drew to a close and many people were getting ready for the Christmas period, the Cadets of 967 were hard at work as they undertook a bag pack at a local supermarket. 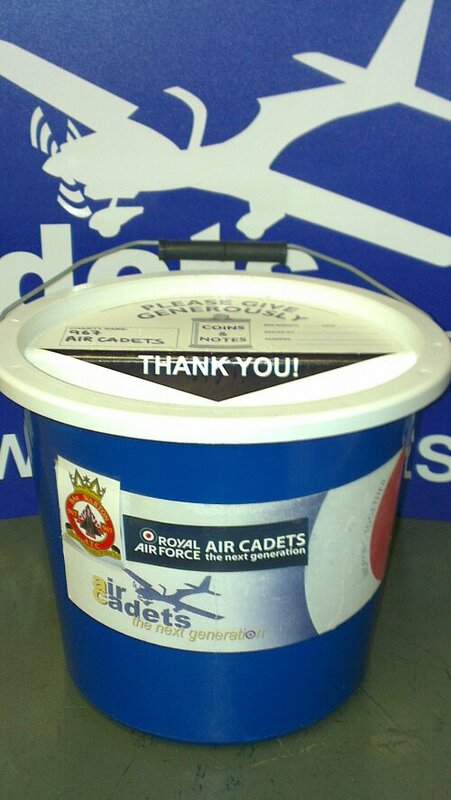 The Christmas bag pack at the Morrisons store in Preston has become a welcomed yearly event, allowing the Cadets to help shoppers prepare for Christmas whilst advertising the Squadron and raising some valuable funds at the same time. Everyone at 967 would like to thank Morrisons for their continued support and also everyone that supported our Squadon through donations during the bag pack.